The major first aid and CPR providers of Canada offer CPR renewal / re-certification courses to candidates that need to maintain certification in CPR. These courses are significantly cheaper and shorter than original, full courses. In order to take the course candidates must meet the prerequisites and have previous certification. Not all providers offer stand-alone CPR renewal / re-cert courses but this page will list the available courses and providers. Candidates must have completed a CPR course or renewal course within the past 3 years. 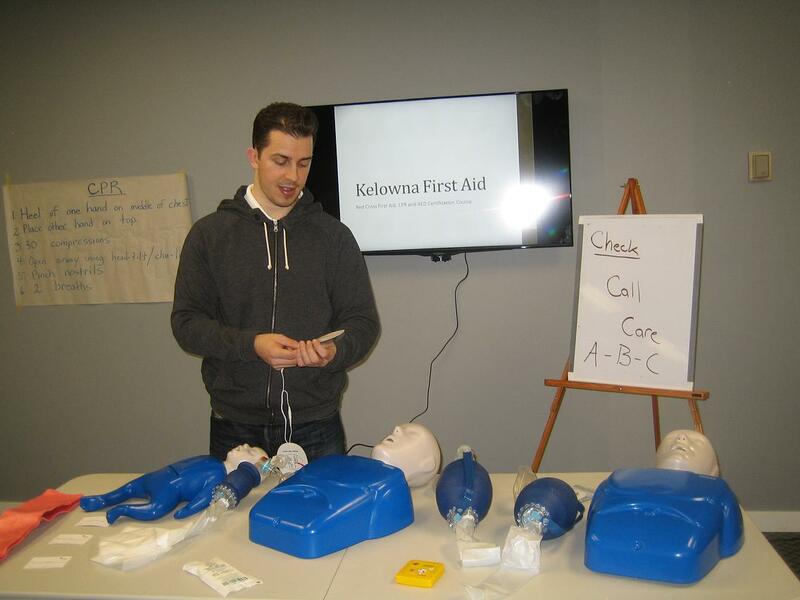 Candidates must have completed a CPR course with a credible provider that offers “hands-on” training such as St Mark James, Vancouver First Aid, Heart and Stroke Foundation or St. Johns Ambulance. Participants in Ontario must have completed previous course with a St Mark James provider. Candidates must have completed the previous course within Canada. International certificates will not be accepted for re-certification. Candidates must show previous certification award to instructor prior to or during the renewal course. Other smaller providers also offer CPR re-certification but it is important for candidates to be aware that not all providers offer certificates that meet government and legislative standards. Be exceptionally wary of on-line CPR renewal courses as the course has to include a “hands on” component. To register with one of our premier St Mark James CPR renewal providers visit our training partner location page by clicking here. CPR level “A” is not a renewal / re-cert CPR course as it is already a brief and intensive course. 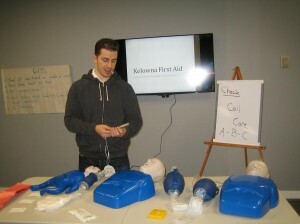 CPR re-cert courses vary in price depending on CPR level, provider and training partner. Course renewal fee ranges from 30 dollars to 90 dollars. CPR re-certification courses vary in length from 4 hours to 5 hours depending on course, provider and ultimately the instructor of the course. Candidates that successfully complete the course will receive a certificate that is valid for 3 years. Candidates may be required to renew certification at a earlier date based on employer or school policy.